Taizhou Jiaxin Petrochemical Machinery Co., Ltd., founded in 2005, is located in the famous stainless steel town-Dainan Town, Xinghua, Jiangsu. 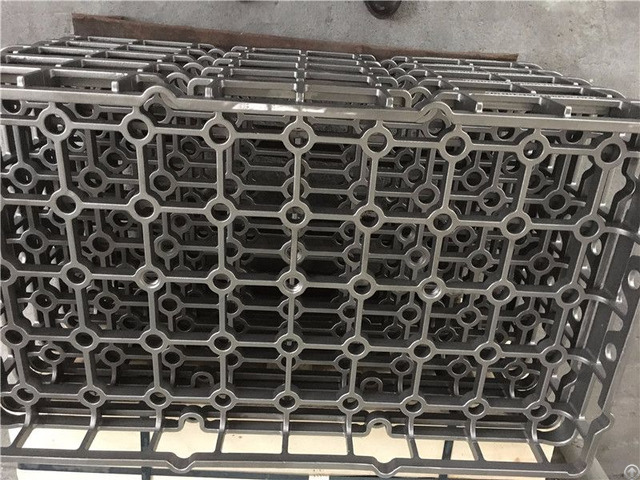 Since 1985, our company has specialized in manufacturing of high temperature alloy, heat-resistant and wear-resistant steel and stainless steel casting. The main production technology includes two production lines-centrifugal casting and precision casting. 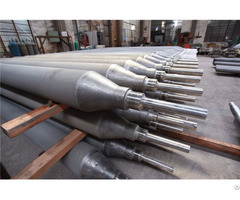 The centrifugal casting production line provides heat-resistant high temperature alloy furnace tube, conversion tube, radiant tube and furnace bottom roller. The precision casting production line provides 0.1KG-200KG heat-resistant stainless steel casting. The products include charging tray, charging frame, fan, guide rail, sliding block, hoisting tools, etc. 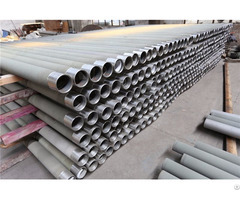 Our company can recommend the best casting technology and manufacturing method according to the requirements of drawings provided by customers by virtue of many years of production experience and internal processing capability, and guarantee product performance according to customer demands. Our company boasts complete production equipment, a strict quality control system and advanced inspection equipment, and guarantees product quality to meet customer demands. Our products are widely applied to the industries such as petrochemical, metallurgy, electric power, thermo-mechanical processing, etc.